Have you ever wanted to just walk under the rainbow? How about actually touching it?! 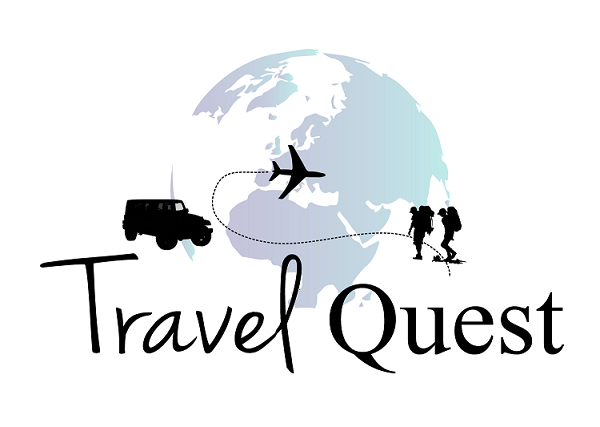 Why not when visiting Santa Barbara's beaches. Designed by famed Herbert Bayer, an artist and architect who lived and created around the globe. 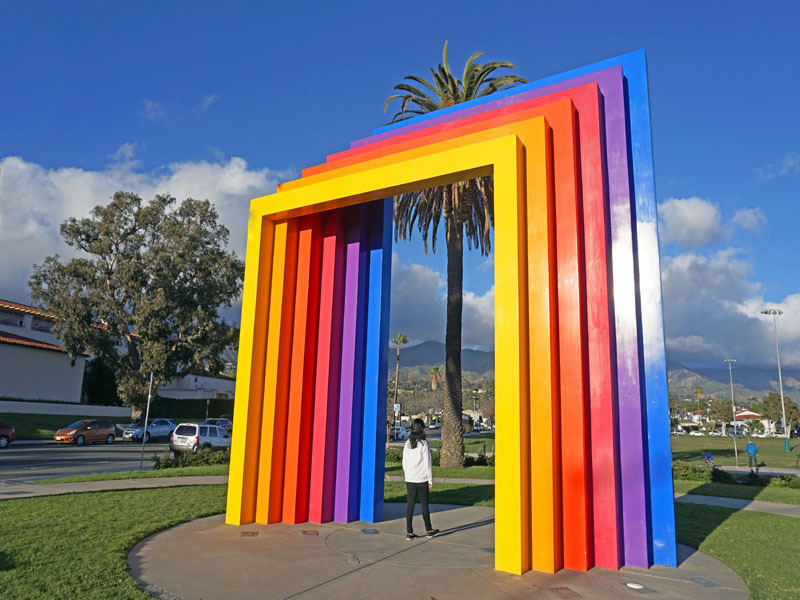 This structure is especially fun to look at as you stand at the beach and watch the clouds pass over the mountains to the east of Chromatic Gate. This massive piece of work with Unicorn colors is very intriguing with the way the arches are in 90 degree angles. One of my favorite spots for any photo ops since it's literally across the street from the beach, you get an awesome sunset view as well. 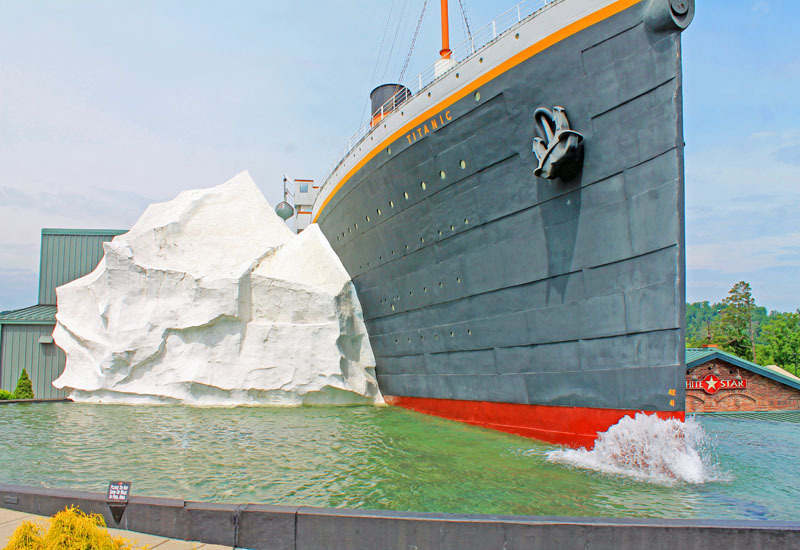 Enjoy what this piece of art has to offer on a breathtaking beautiful weather of California. There's lots to do here. The gate looks great from either side for pictures. Some people can really spend a lot of time taking pictures there. It's really quite photogenic on a clear blue sky day. 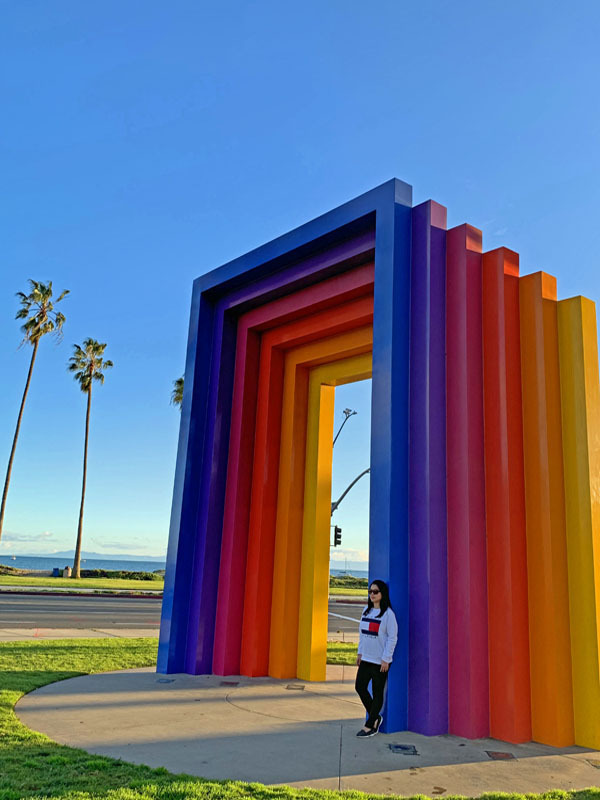 Be sure to stop by East Beach where you will see Chromatic Gate, a multi-colored rainbow arch in Cabrillo Park. 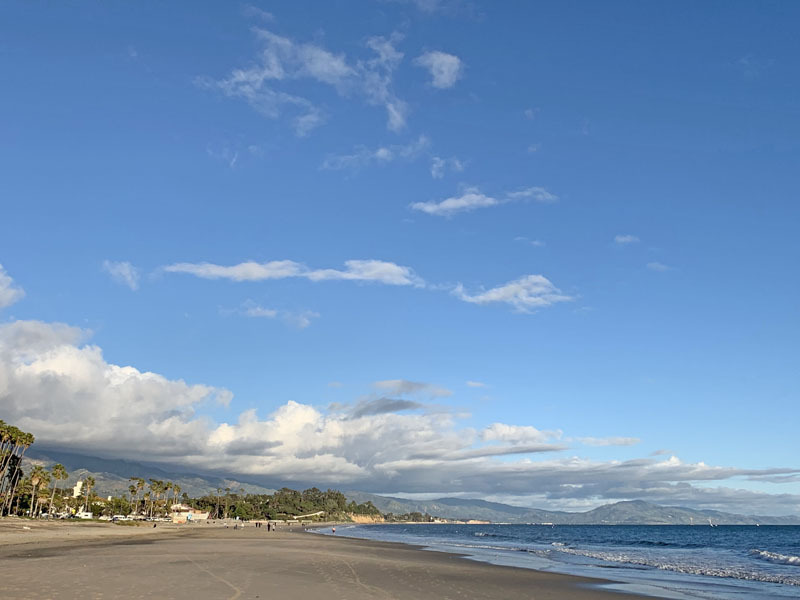 A beautiful view of Santa Barbara mountain. The beach and ocean are across the street. 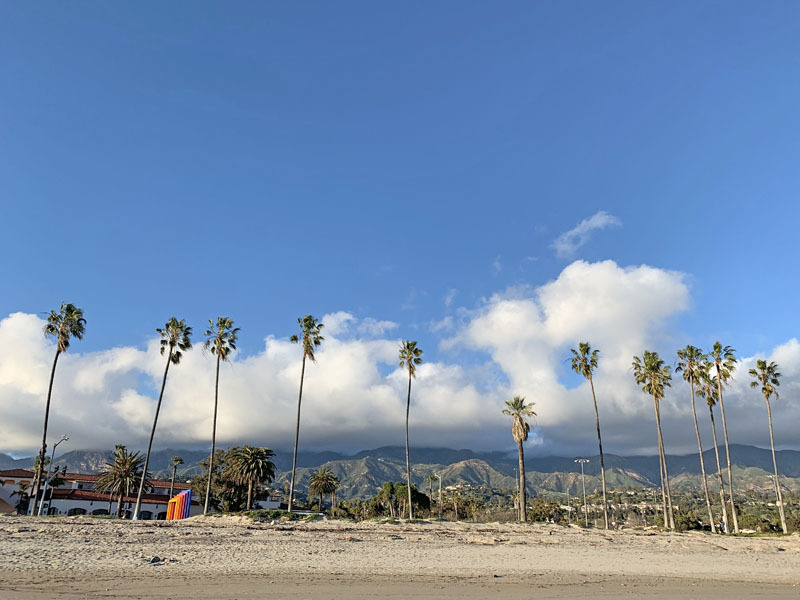 Santa Barbara is an art mecca and though wine and wineries have taken center stage in recent years, do not ignore the art scene when you visit. An excellent Santa Barbara Art Museum, galleries throughout the city, and art sculptures and installations. All make it a lively and exciting place to enjoy. What do you think about this landmark? Type your comment below. Such a nice place to be in. I’m craving for a vacation and this place seems great. 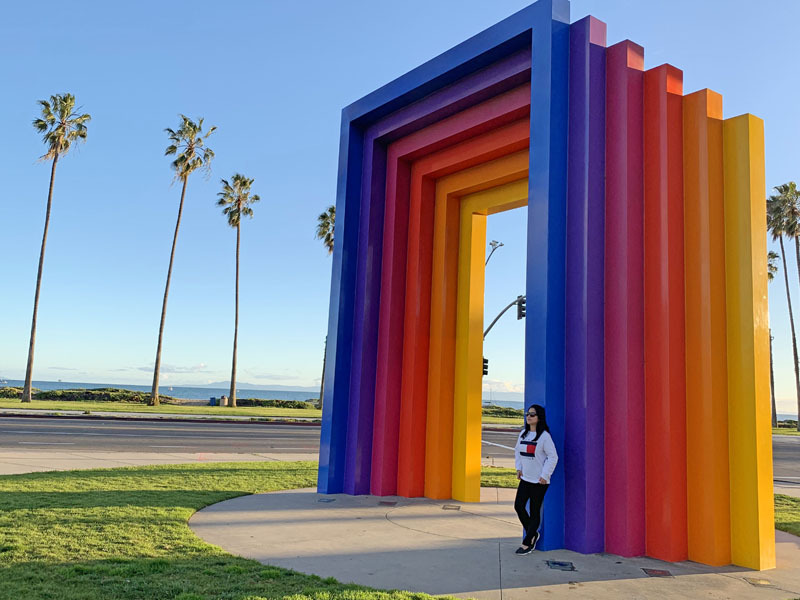 This rainbow gate does looks like a proper Instagrammable art installation. I bet there are so many photos of it on Instagram already. Definitely a place to stop by and take some photos. How gorgeous! 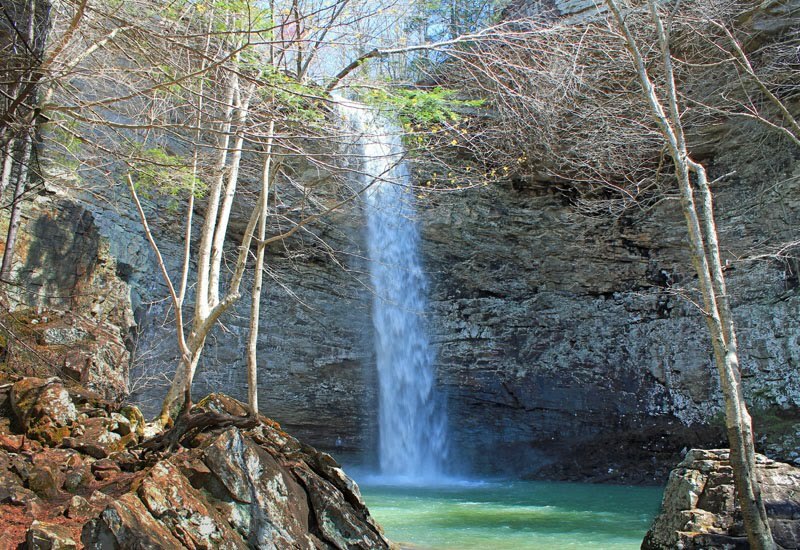 I would love to go here one day. I know I could get some amazing photos. I love all the colors. I love how this artwork is near the beach. It sure does have competition with the beauty of the ocean though. Oh my gosh, that is so cool! I didn't even know that existed until now! What a great shot for Instagram! This is a gorgeous installation and would be great for photos! I wish I didn’t live so far away! So terrific! I would sit all day under that 'rainbow' installation. It is sucha photo spot especially on a sunny day. Such an amazing art installation !! I always love such colourful gates. It make the photos come out beautifully!! What a lovely spot to take some beautiful pictures. The colors and shapes are absolutely beautiful. I cannot wait to visit with my friends and family. This is a cool piece of artwork. It would be great to add some green as well. I would like to visit Santa Barbara at some point in the future. Santa Barbara looks so colorful and interesting! great piece of work! also, that sun! What a nice installation! If you are near it's so big. But from afar, it's just a speck. Nice perspective. Such a cool place! As a photographer I love finding one of a kind locations, this is one for sure! I have added it to my bucket list :D The pictures are truly spectacular. I am a beaches girl anyway, so I am sure I would love the place. I would not forget to click a picture in that beautiful setup. @Joanna Davis I actually found this landmark through Instagram. I make sure I stop by when we get a chance and we did. Glad it wasn't that too busy that day. Wow..beautiful place! I love the rainbow gate which is so amazing and ideal to take photos there. I am curious on what this gate means to the artist. Quite an inspiration to the torii gates from Japan, where it symbolizes the transition from mundane to sacred place. Oh wow! I totally will have to stop there next time I am in SB!